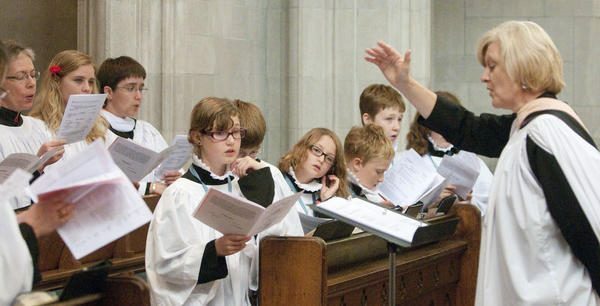 The Chapel of Saint John the Divine is affiliated with the American branch of The Royal School of Church Music and has established a Chorister program for boys and girls according to the RSCM guidelines. 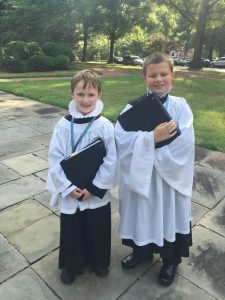 The Choristers In Training program is established for children of the Parish from the first grade upwards who aspire to become full choristers. The basics of singing, music reading and church decorum are taught, preparing each child for full participation as a Chorister. 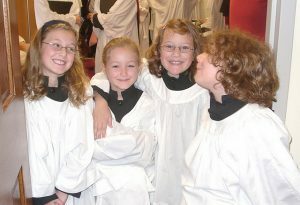 The Choristers In Training will sing with the Choristers and the full Choir on special occasions. 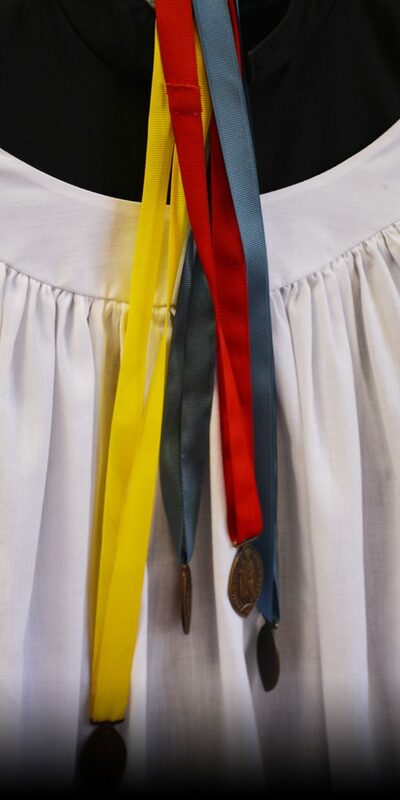 If you would like to discuss membership in the Choristers with the Organist/Choirmaster, please contact Linda Buzard at (217) 344-3426 or through e-mail: lbuzard@gmail.com.